Property is currently zoned High Density Residential. Owners are applying for Commercial zoning so this property may be used as an office or retail or some other commercial endeavor upon city permits and approval. The building is a shell and can be structured to your needs. The owners have made several updates to the building inside. The property has been owned by the same family for many years. This is a rare opportunity to locate a lot and building this close to the Lockhart square and City Hall. 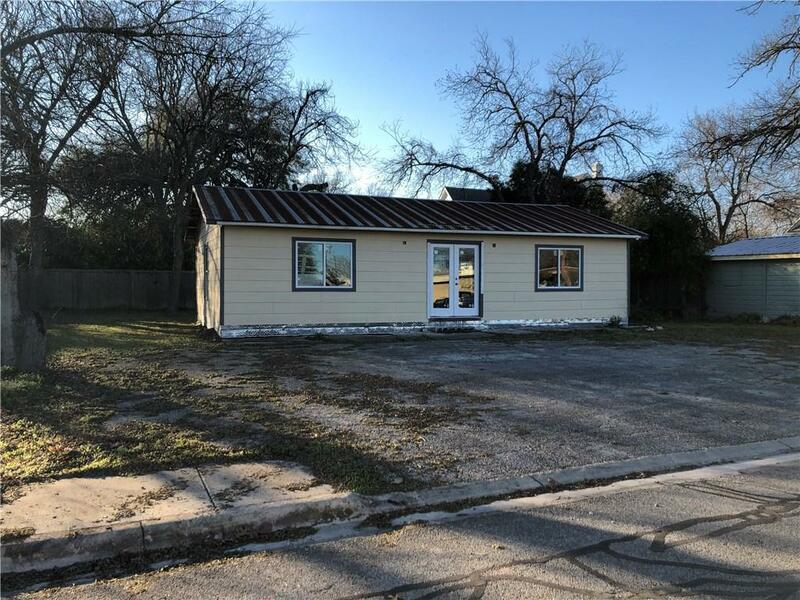 Property listed by Texas C3 Realty, Llc.